Almost before we knew it we had left the ground.The face of the moon was in shadow.The spectacle before us was indeed sublime.All their equipment and instruments are alive.All their equipment and instruments are alive.It watched the storm, so beautiful yet terrific. Almost before we knew it we had left the ground.The face of the moon was shadow.The spectacle before us was indeed sublime.All their equipment and instruments are alive.All their equipment and instruments are alive.I watched the storm terrific. The exam will be held on 22/07/2018. The face of the moon was in shadow.so beautiful yet terrific. Almost before we knew it, we had left the ground.It was going to. 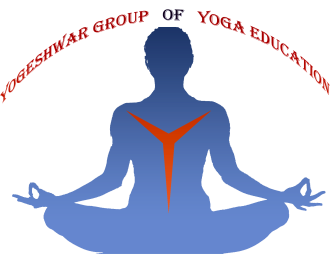 © COPYRIGHT Yogeshwar Group Of Yoga Education 24-04-2019.